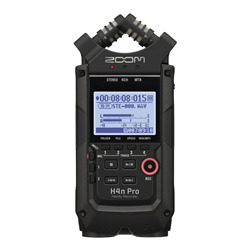 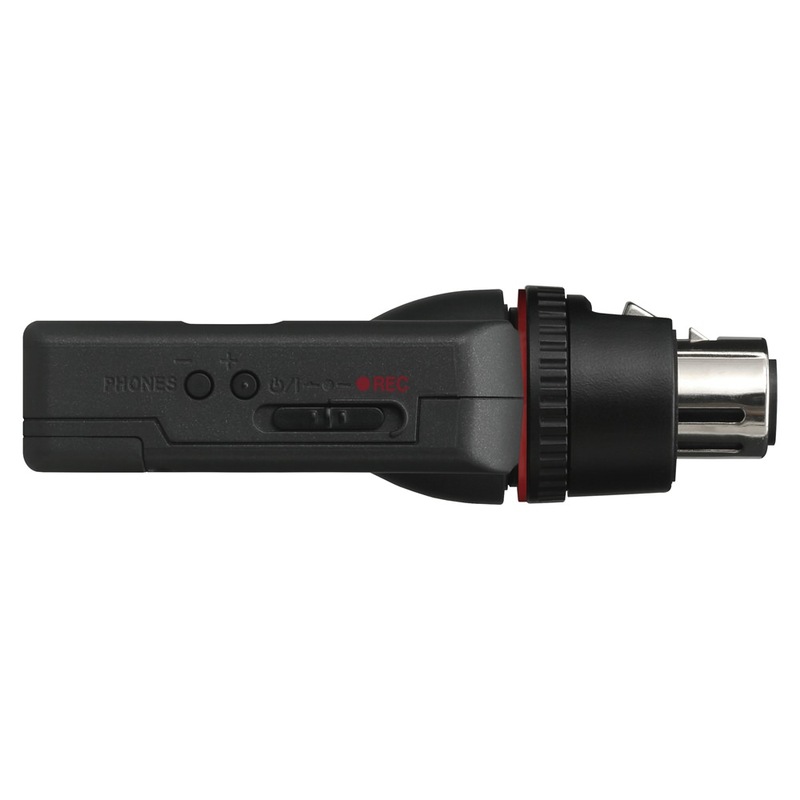 The Tascam DR-10X is a compact and lightweight audio recorder that attaches to handheld microphones. 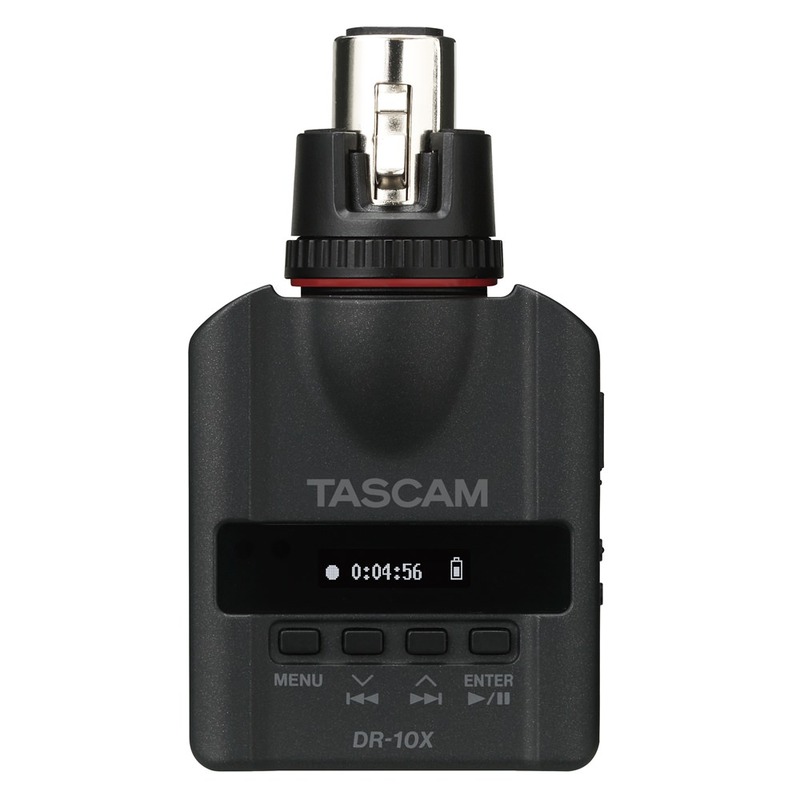 The Tascam DR-10X is a compact and lightweight audio recorder that attaches to handheld microphones. 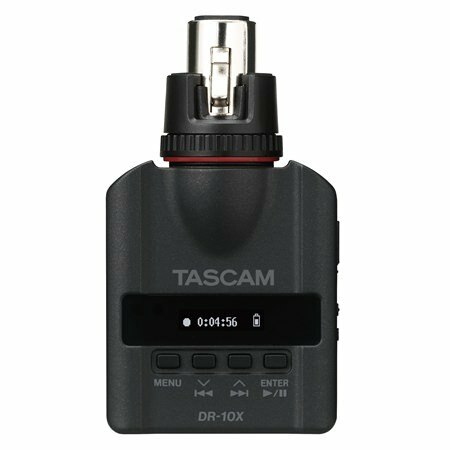 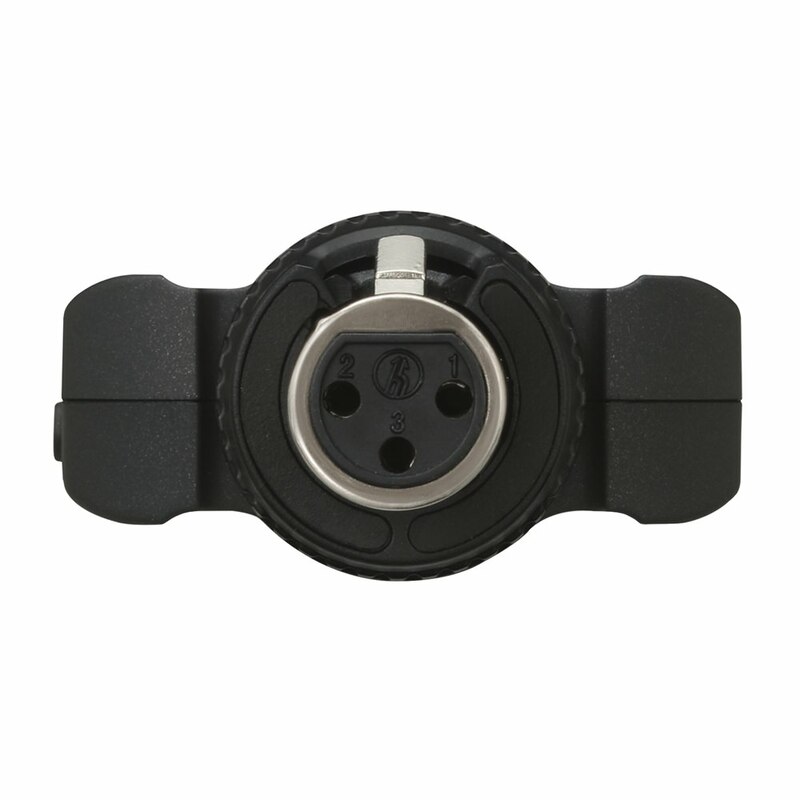 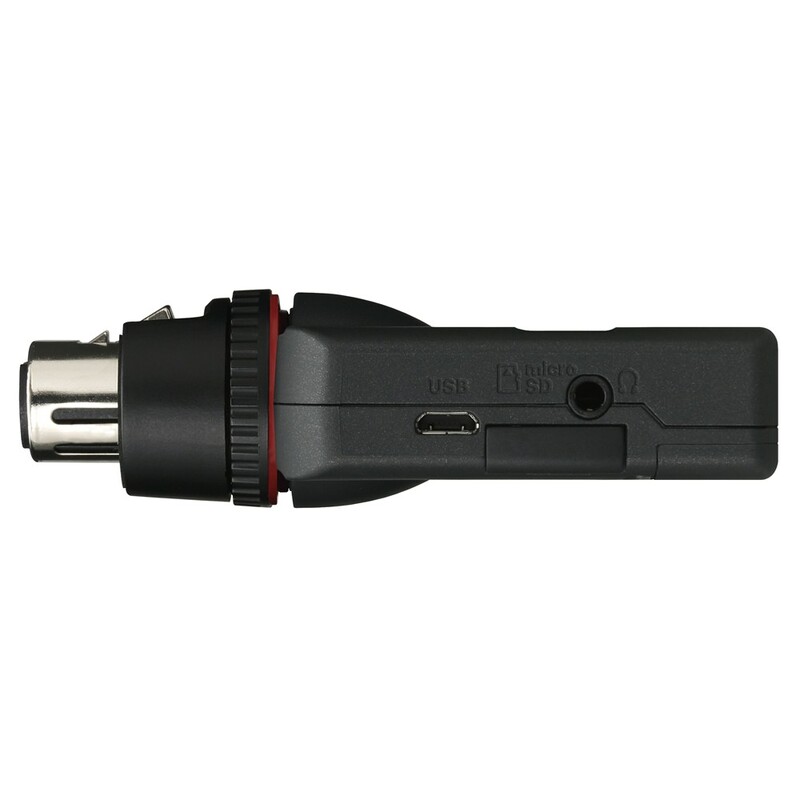 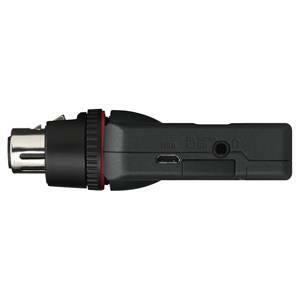 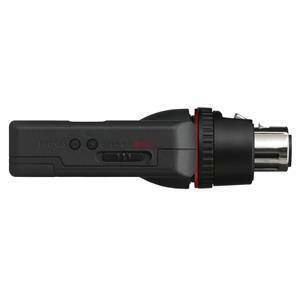 The DR-10X firmly attaches to any dynamic microphone via a captive XLR connector, and captures audio in Broadcast WAV format at 48-kHz/24-bit resolution. 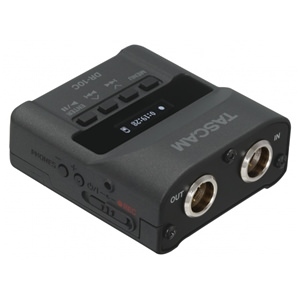 The DR-10X features both manual and automatic gain settings, a low-cut filter and a limiter to prevent overloads. 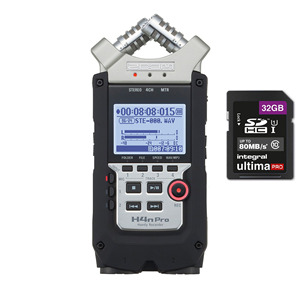 Dual recording mode can be used to create a copy of audio at a lower level as a backup track, in case of distortion. 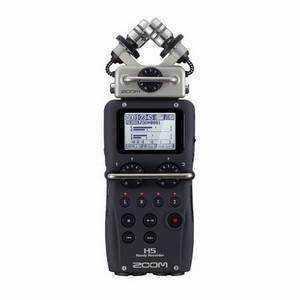 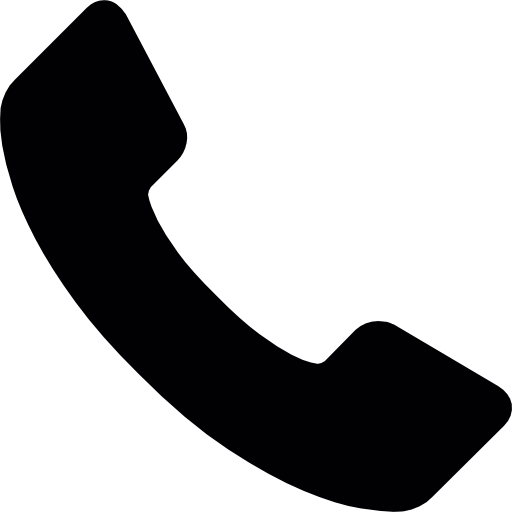 Recording can begin instantly by sliding the record switch while turning the unit on.